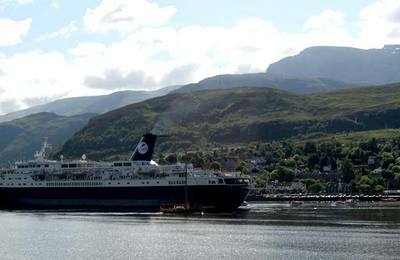 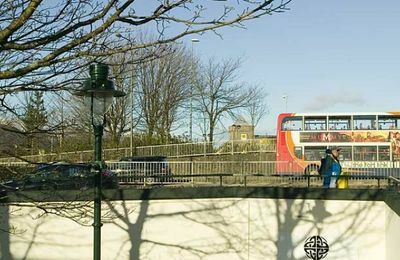 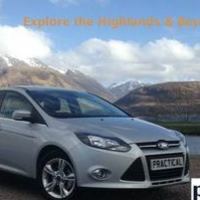 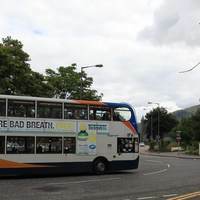 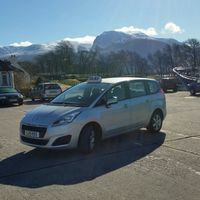 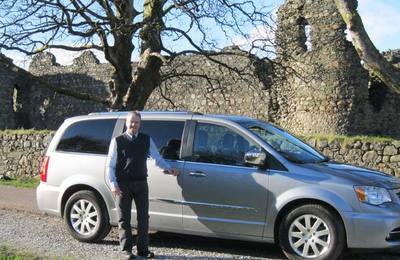 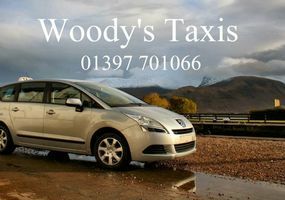 Fort William has a well established fleet of local taxi firms and many of them will readily pick you up from a UK mainland airport or train station. 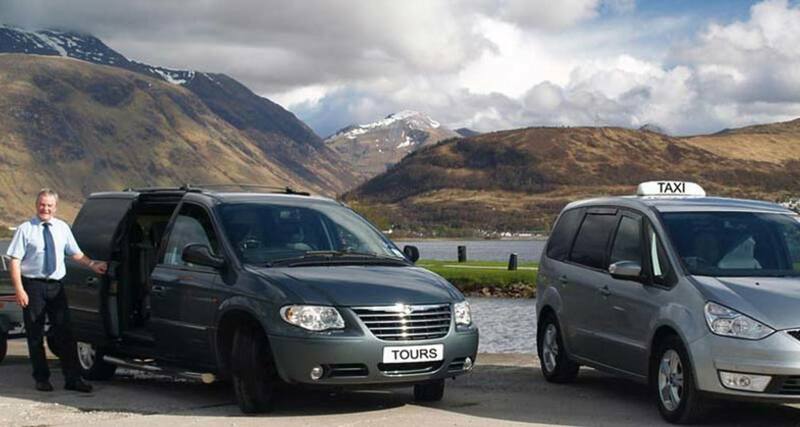 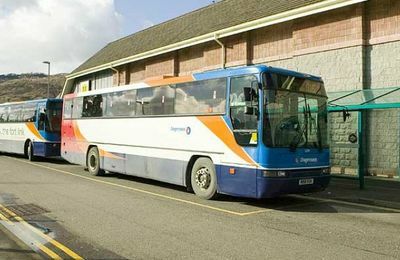 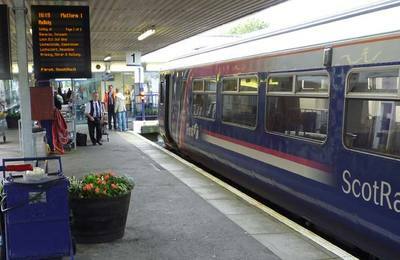 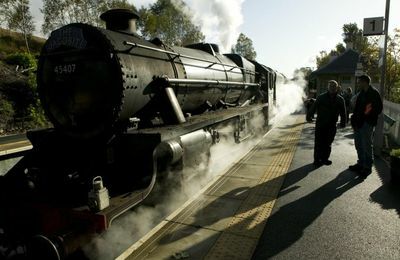 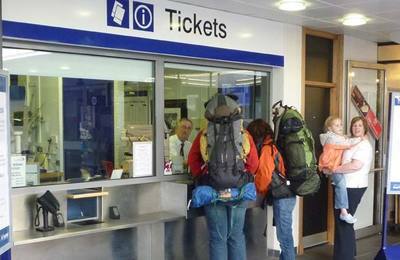 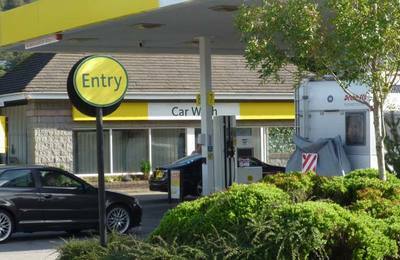 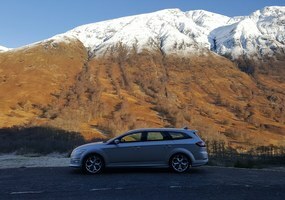 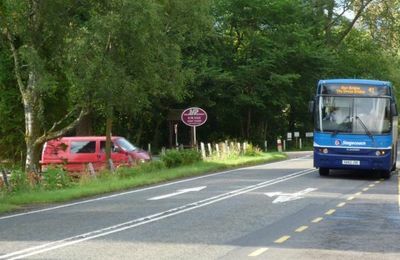 Similarly, they will take you to any destination in the UK from anywhere in Lochaber. 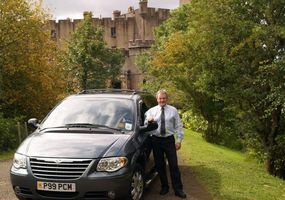 Some of these businesses also provider an excellent local Highland Tours if you fancy a half-day or full-day tour around the Highlands. 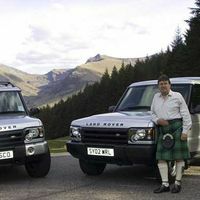 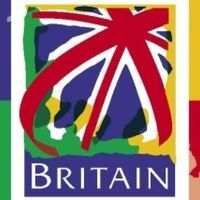 Follow the link on the left for Private Tours. 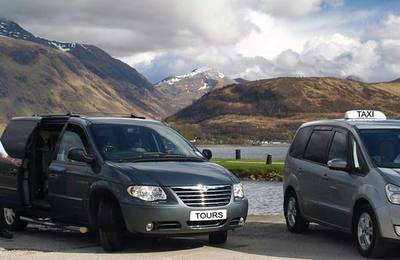 Fort William does not have an airport or airstrip, although it is possible to land a helicopter in designated areas. 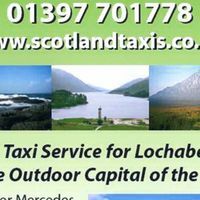 So, if you are looking for an airport taxi to pick you up from a Inverness Airport, Aberdeen Airport, Glasgow or Edinburgh Airport, Prestwick Airport or and UK airport - give one of our local taxis a call for a quote.